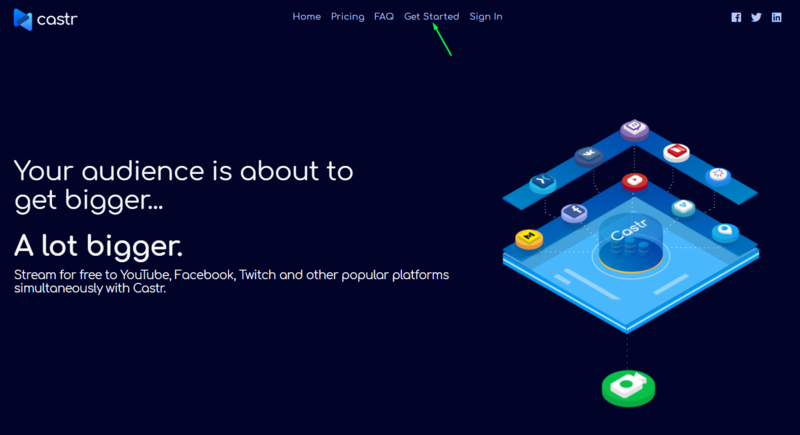 Recently I have been checking out a brand new restream service called "castr.io". After several long streams, messing with different frame rates, and settings etc I have come to the conclusion - they are fantastic! 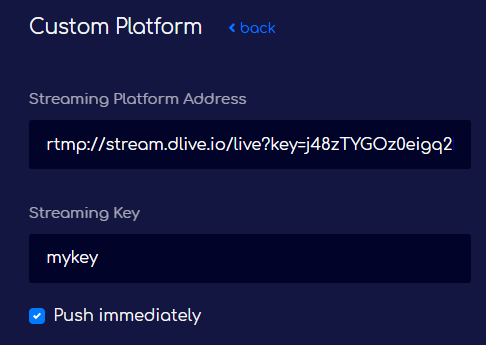 Give your stream a name, and choose a location that is closest to you. 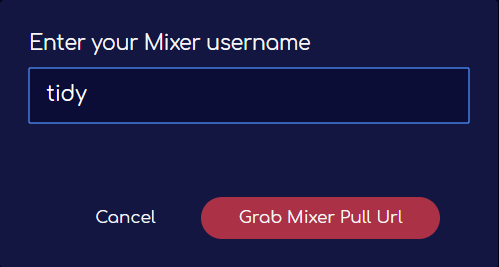 Click the "Get Mixer Pull URL" link at the bottom right of the page, and enter your Mixer account name. 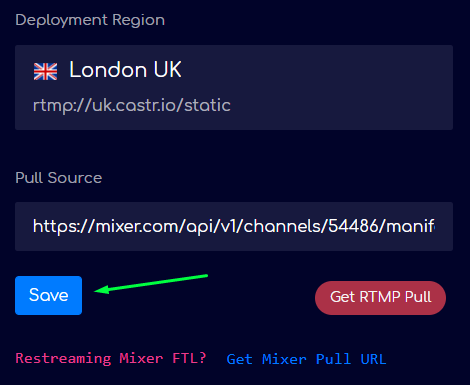 Click "Grab Mixer Pull URL"
Add your desired streaming destinations by clicking "Add a Platform"
For DLive, you need to select "Custom"
Enter your Stream URL and Stream Key from the DLive "Go Live" website. Done! - All set up! 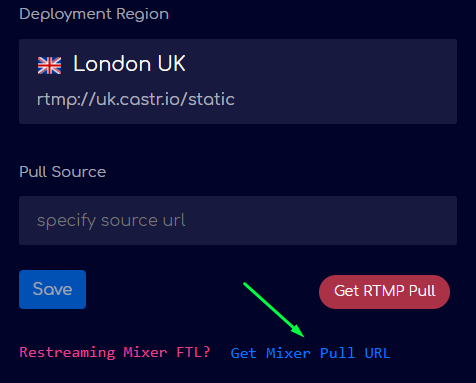 Each time you go live on Mixer, castr.io will automatically grab the Mixer feed and send it to your desired locations. 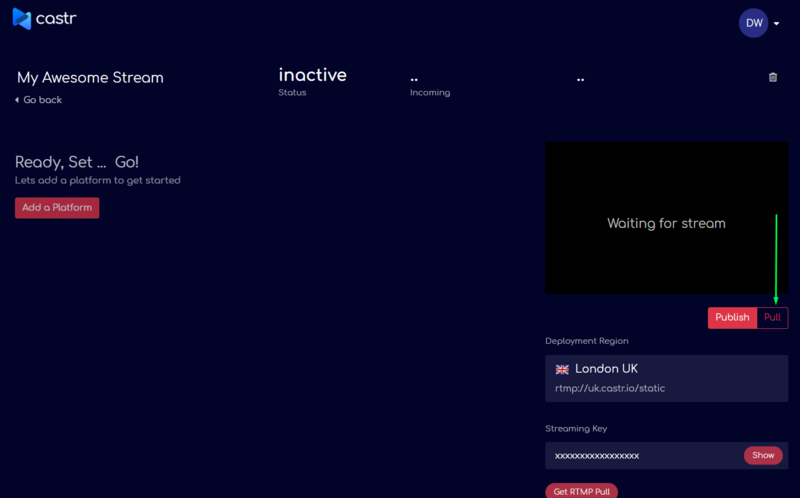 You can manually start and stop individual streams by clicking the toggle on the dashboard. 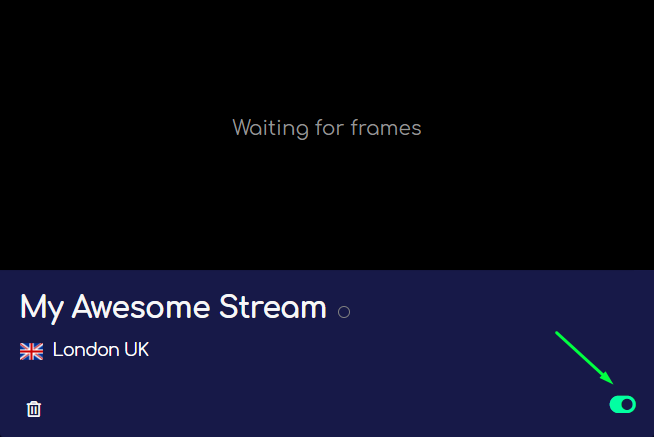 If you are re-streaming to Twitch / YouTube you "may" get Live notifications after your stream has ended. 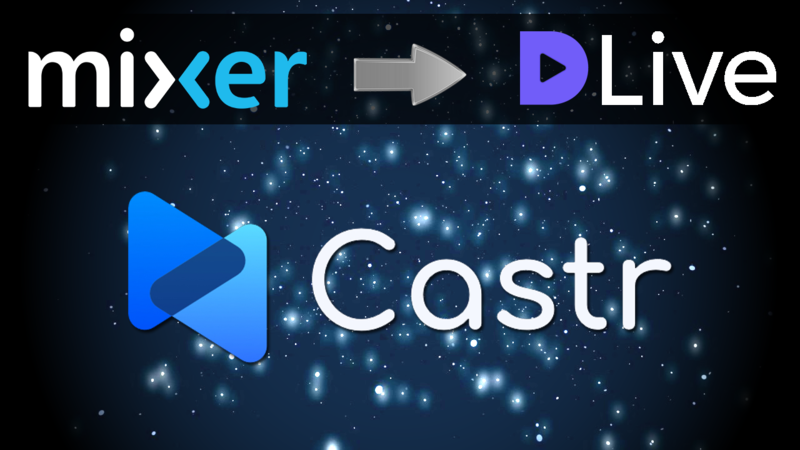 Castr are looking into this, but a temporary fix is to visit: https://castr.io/app/dashboard and turn off the restream feature by clicking the toggle. If you have any questions, or require any help please do not hesitate to drop a reply to this post, or message me on Discord. Hey Everybody!I released a Viewer Count overlay today! 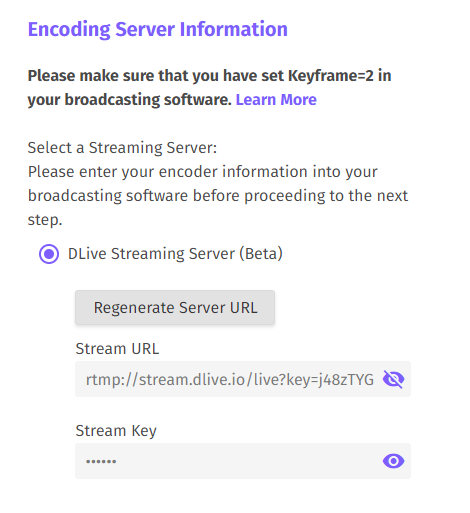 This will track your live stream viewer number and you can then display it on your stream.Check it out over at: https://tidylabs.